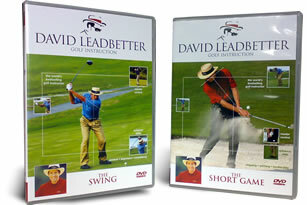 Get both David Leadbetter gold dvd's at a cheaper price and combine postage to save even more money. 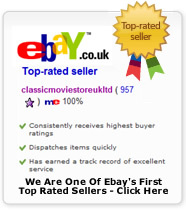 Titles Include: David Leadbetter The Swing (available seperately below) and The Short Game (also available seperately). Remember these are posted together so you only pay postage and packing once.